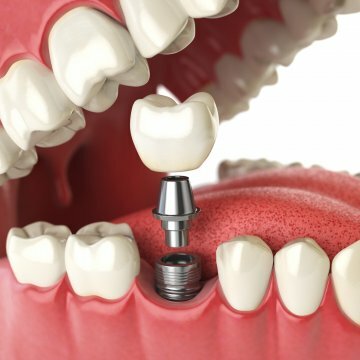 Getting dental implants abroad is one of the most popular solutions to get affordable dental implants. Especially if you are a resident of UK, Germany or United States getting dental implants treatment may cost you a fortune. Simply travelling to Turkey you can get the same quality branded dental implants and save 70%. Dental care is one of the most expensive aspects of healthcare in many developed countries. While health insurance or universal healthcare policies may cover expenses for minor dental care treatments like tooth extractions, dental fillings, most patients have to bear more expensive treatment costs on their own. Unlike in other fields of medicine, medically necessary dental care is closely associated with cosmetic treatments. For example, if you are missing a tooth, replacing it would largely be a cosmetic dental procedure that may not be covered by health insurance. However, replacing missing teeth is necessary not just for restoring a normal smile, but also for preventing jawbone loss and restoring chewing functions. 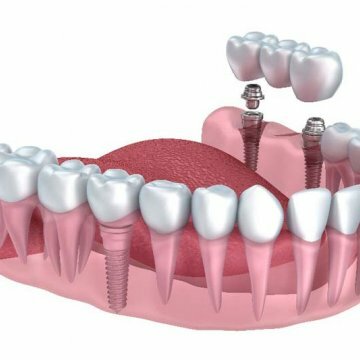 Most patients choose to either ignore missing teeth or use cheap dentures to cover the gaps because of enormous costs associated with getting better treatment like implants. It’s important to find some form of treatment because, as mentioned above, untreated missing teeth gaps can result in your jawbone losing its density. Also, adjacent natural teeth can become misaligned because of the gap, which would further make biting and speech issues worse. So what can you do if fixing missing teeth is too expensive in your home country? It’s worthwhile to consider why fixing missing teeth is so expensive in the first place. The cost of fixing missing teeth would naturally depend on the type of treatment you seek. 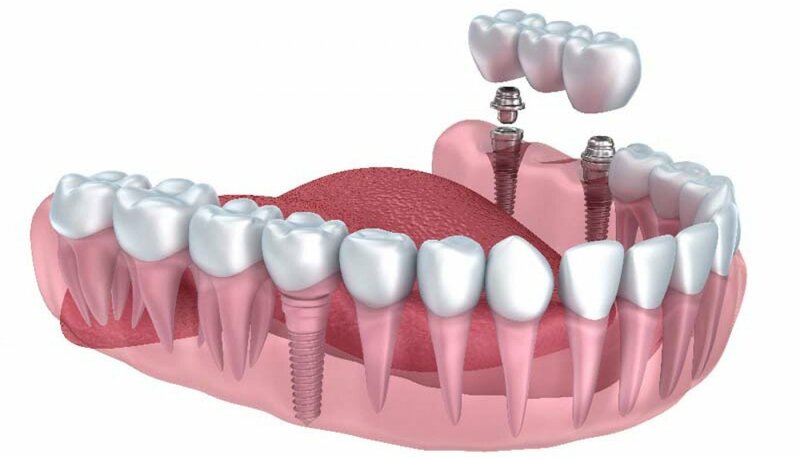 Dental implants are the most recommended treatment option because implants are permanent and long-lasting. 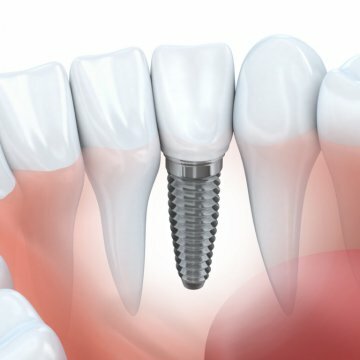 Implants can prevent jawbone loss and restore smiles, bite and chewing functions. Other options include getting dental bridges or using dentures. Regardless of the type of treatment you choose, costs can continue to be hefty. Dentures are relatively inexpensive if you buy a low-quality option. If you want top-notch cosmetic dentures that are comfortable and aesthetically pleasing, the prices can be as considerable as getting an implant. But the treatment itself is not what would increase costs of a procedure. Fixing missing teeth requires buying dental products, such as implants, bridges, crowns, and dentures. The prices of these products vary. If you choose branded products like Nobel Biocare or Straumann, the prices would be high. There may be generic products you can get for low costs, but the quality will not be as good. Most dentists recommend choosing branded products because these are tested to be safer than generic versions. In addition to product costs, treatments can really become expensive because of operational costs. Examination tools like X-rays can be substantially costly in countries like the US or UK because of generally more expensive healthcare costs. If costs are hefty overall in your home country, going abroad to receive treatment in a country where dental costs are low on average may help you save money. But what are the risks? In recent years, some patients priced out for missing teeth treatments like dental implants and All on 4 dental implants have been seeking the same care in countries like Turkey and Thailand, where costs are considerably lower. In the US for example, getting dental implants can cost well over $1,750 or if you are living in UK it can be £1350. And this would be only the product itself. You have to also pay your panoramic x-ray, consultation, dental lab fee etc.In comparison, getting dental implants abroad in a country like Turkey can be as low as $700 or £459. It leads to the inevitable question as to why the costs are cheaper. Is it really worth saving several hundred dollars or pounds buying dental implants abroad if the products are not of the same quality as what you can find in your home country? The quality of care really depends on the country you choose to go to for treatment. In countries like Thailand, the healthcare industry is barely regulated. There’s nothing much in terms of government oversight to ensure that people claiming to be dentists are actually qualified. There are no strict standards practitioners adhere to. Therefore, seeking treatment in such a country will be risky. You may end up with substandard products in your mouth, or become the victim of a botched surgery. It’s possible that the treatment you receive may require remedial aftercare back home that would not be affordable at all. On the other hand, European countries like Turkey are more regulated. In Turkey, dentists are trained and certified according to European Union standards. They undergo similar training as dentists in the UK or Germany. Dental specialists require both medical and dentistry degrees to qualify as specialists, just as in the UK. You can be assured that the care you receive is just as good as what you would get back in your home country. If you truly want to save costs fixing missing teeth, pay less for operational fees, not for the implant products. You can save a considerable amount of money by paying less for panoramic X-rays, lab fees, and other operational costs. Don’t try to save money on buying quality dental products because these are necessary. Premium Dental Turkey offers world-class dental products while allowing patients to save money on overall expenses like lab fees. Testing methods like X-rays are also be offered for free. 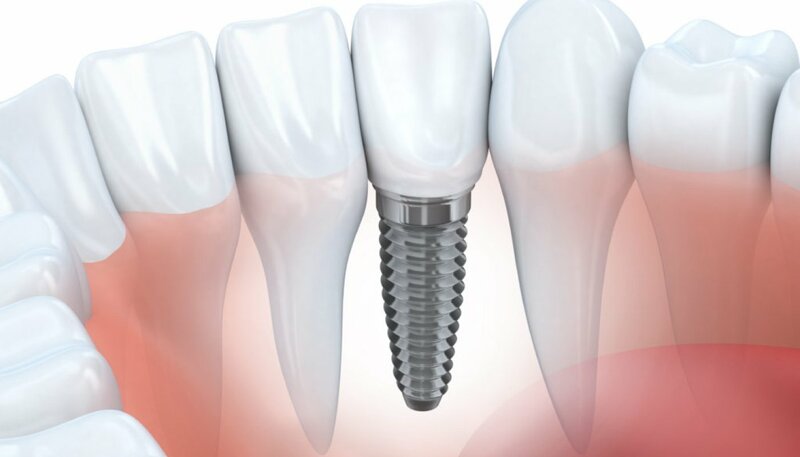 The prices we provide for your dental implants treatment in Turkey are all-inclusive. In Turkey, where overall costs of dental care are lower than in Western Europe, the low costs are well justified. 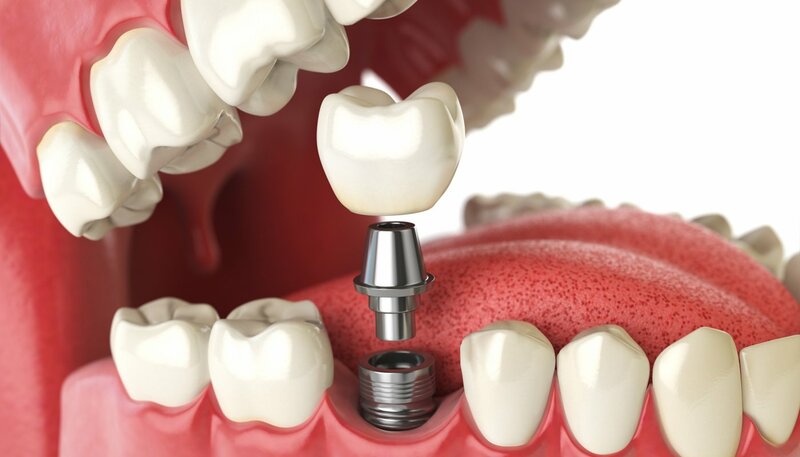 If you are seeking affordable dental implants abroad, make sure you choose a company like Premium Dental Turkey where the care you receive is guaranteed to be high quality. Don’t pay less for cheap implants or bridges to keep costs low. If you want to fix your teeth in the most cost-effective manner, choose the right country with high-standard care.